You start to feel the excitement of moving to your new office once you finally negotiated your terms of the lease. That ideal space you saw in an advertisement is now the home of your business! You start thinking of the future—how this space will improve operations and how this investment will drive profit in your company. You can’t wait to move in and start another beautiful chapter of your entrepreneurial career. 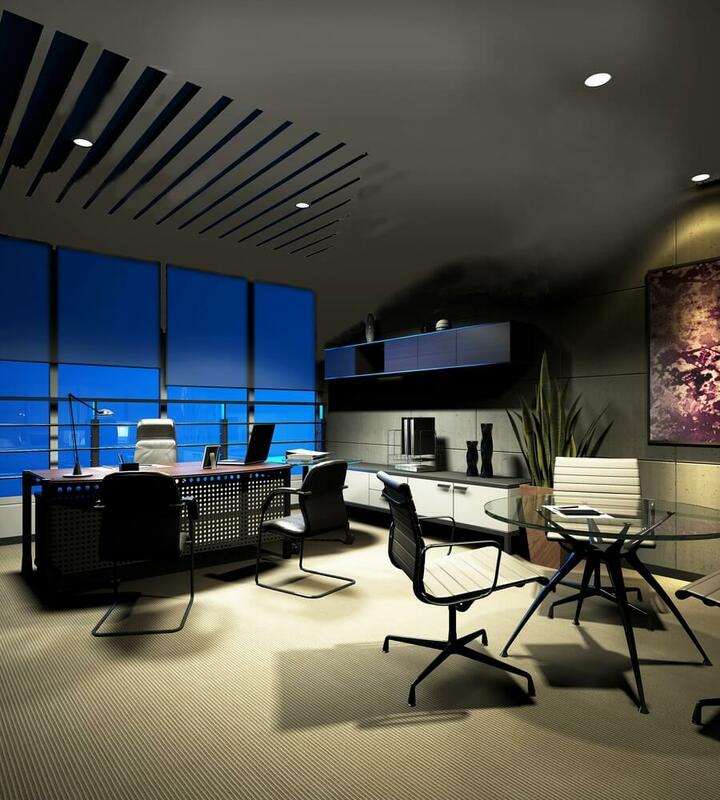 But before you move in, you have to face the most crucial part of obtaining a new office space: the renovation phase. It is important to allow a significant amount of time for the fit-out so you can avoid costly mistakes. Construction errors go a long way and may cause bigger and more expensive problems in the future. In the table below, you’ll see the approximate length of an office fit-out, based on the size of your office. During this process, you have to get a detailed design plan. Doing so will let you control the cost of any change done in construction. For example, the initial office design calls for the use of glass in meeting rooms, but no supplier can’t provide high-quality glass doors to you. Having a budget for these things, you can look for other materials that can substitute the items in your design that’s within the same price range. Also, fit-out times can be shortened if you or the designers/contractors have sufficient resources of building materials. Some countries have strict regulations which may affect your building plans. Sometimes, it forces you to build in a certain way—following a standard design and using only the approved construction method. At some point, even minor issues result in longer delays. Delays consume so much of your precious time and money. To make sure that your project has a fast turnaround time, choose designers or builders who have experience in dealing with these building regulations. Business operations are at stake when delays caused by government codes get out of hand. Let’s say that you’re already in the middle of the construction of your new office. Everything is going well and you’re starting to see significant improvement. It’s time to prepare for transporting all of your office equipment. Now, this is trickier than how it sounds like. Aside from moving the physical items in your office, you also need to plan how to move the IT servers and systems. If you have a small company that doesn’t have an off-site data centre, you might look at ways to migrate these delicate machines. Since you’re the one responsible for all the removal costs, it’s your call on when to schedule the relocation and the machines you need to relocate all your equipment, safes, computers, and furniture. Contact movers ahead of time so you have time to arrange transport insurance with them. Transport of your equipment shouldn’t be in a hurry to avoid problems or confusions. Renovations are tough but you can survive it with no or fewer mistakes. As long as you know how to manage your budget, focus on the prize, and trust the right contractor, you’ll be just fine. Goodluck and may your new office become the hub of better a better business! Find a commercial design architect from Melbourne.